We are on tour with BASECAMP! 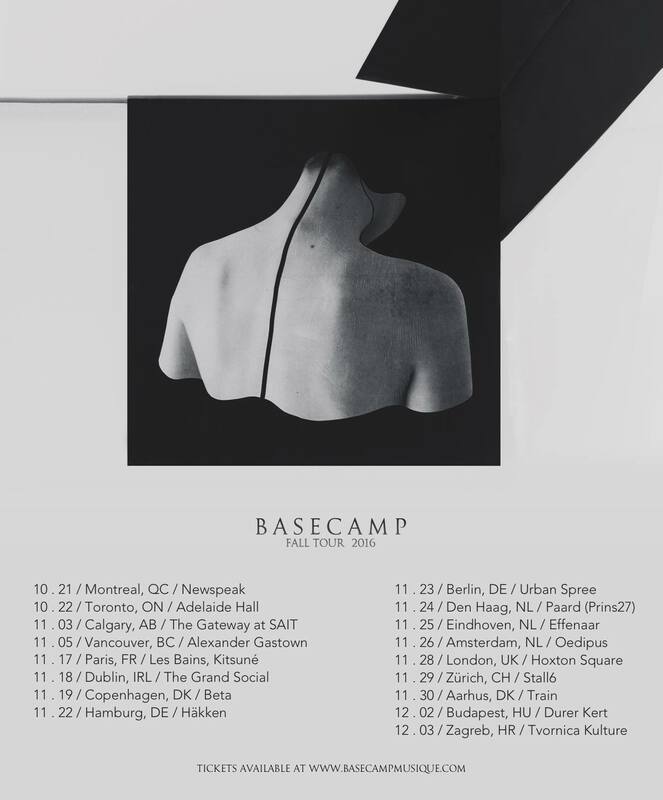 In association with HAKL Touring Grant will be heading out as tour manager with Nashville’s electronic outfit BASECAMP across Europe on their first tour of the continent in November and December. Check out the dates below and on Songkick. Check out the band’s track Emmanuel here.